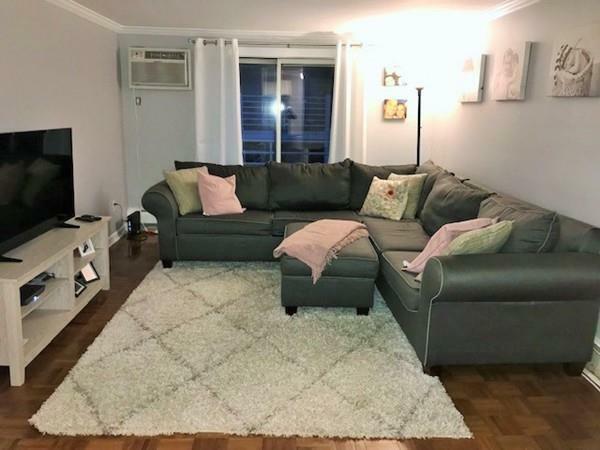 Move right into this adorable 2 bedroom, 1 bath condo priced under $200k!!! Why rent when you can own? 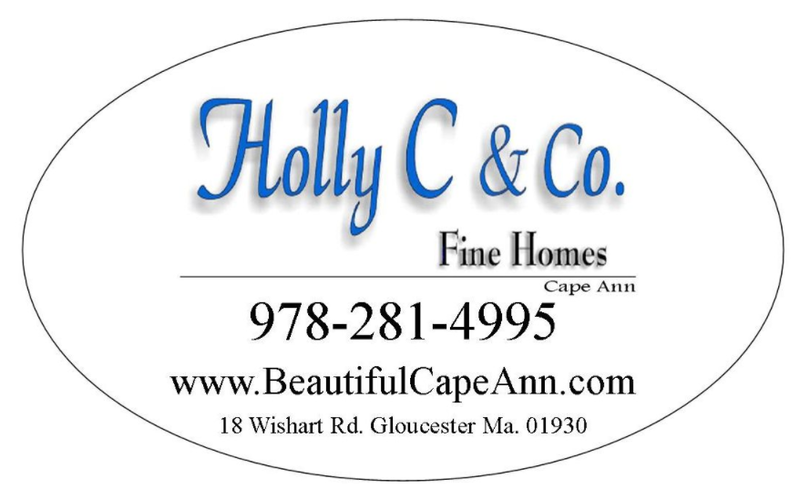 The Cape Ann Heights Condominium Complex has so much to offer including a beautiful, community in ground pool, Fitness center, and club house! This is all included in your condo fee as well as heat and hot water! Recent upgrades on this unit include freshly painted walls, new rugs in both bedrooms, and all new stainless steel appliances in the kitchen! Enjoy views of the Annisquam River from your own private balcony off the spacious living room. Pets are allowed with restrictions and the laundry room is in the building. 2 assigned parking spots come with your unit deed! Located perfectly between 128 and the boulevard. This is a great buy!